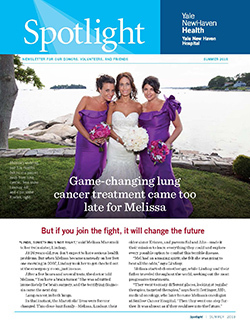 Game-changing lung cancer treatment came too late for Melissa. 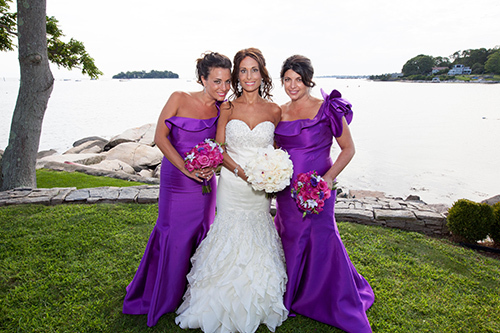 “LINDS, SOMETHING’S NOT RIGHT,” said Melissa Marottoli to her twin sister, Lindsay. At 26 years old, you don’t expect to have serious health problems. But when Melissa became unsteady on her feet one morning in 2007, Lindsay took her to get checked out at the emergency room, just in case. After a few hours and several tests, the doctor told Melissa, “You have a brain tumor.” She was admitted immediately for brain surgery, and the terrifying diagnosis came the next day. Lung cancer, in both lungs. In that instant, the Marottolis’ lives were forever changed. This close-knit family—Melissa, Lindsay, their older sister Kristen, and parents Sal and Alie—made it their mission to learn everything they could and explore every possible option to combat this terrible disease. “Mel had an amazing spirit; she felt she was going to beat all the odds,” says Lindsay. Melissa started chemotherapy, while Lindsay and their father traveled throughout the world, seeking out the most progressive treatments. Lindsay and Melissa were identical twins. Their research led them to believe that somehow they could make use of Lindsay’s healthy immune system to help Melissa fight the disease. At that time, there was not much support for immunotherapy as a treatment for lung cancer in the U.S. medical community. So the Marottolis sought out a physician in Europe who specialized in cell therapy— someone who worked with them to collect specialized immune cells from Lindsay and infuse them into Melissa. Tragically, Melissa eventually lost her fight, passing away at 31. It was five short months after her wedding. Lindsay and Kristen created the Melissa Marottoli Hogan Foundation to raise money for lung cancer research. 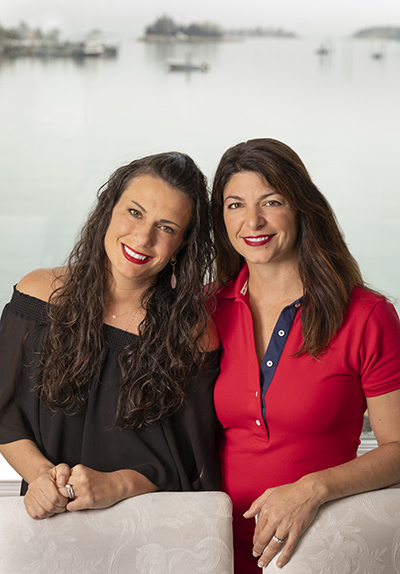 The Marottolis were drawn to Dr. Gettinger’s work at Smilow Cancer Hospital, where he is conducting research into immunotherapy for patients with lung cancer—based on some of the same concepts as the treatment Melissa and Lindsay had tried in Europe. In the past five years, the foundation has raised over $250,000. And every penny of it has gone to Dr. Gettinger’s efforts, which include conducting clinical trials to evaluate immunotherapy for lung cancer patients. The results of these trials have been astonishingly successful for patients with similar diagnoses to Melissa’s.